A magical story of giants at play, in the city of Bristol they frolic all day. 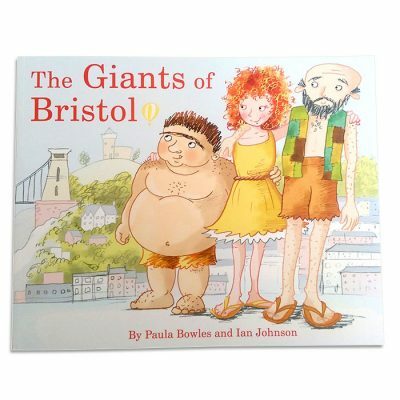 The Giants of Bristol is the first book published by Clifton Observatory. Discover the story of the Observatory and our resident giants and find out how you can be a giant too! Walk through the rich history of Clifton Observatory & the surrounding area. Embark on an adventure through time and discover the plethora of history that lies within the vast landscape that occupies an imposing site above the Avon George. 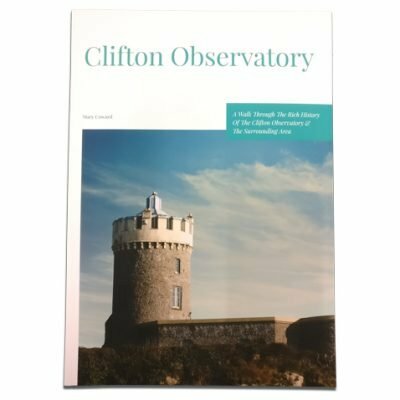 This book explores the development of Clifton Observatory and how it became one of the most Iconic landmarks of Bristol.